88% of Salesforce customers have installed an AppExchange app. Get yours in front of them. 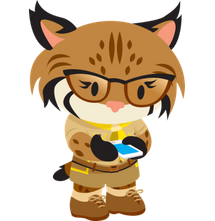 If you're an individual developer, startup, or ISV, becoming an AppExchange partner puts you into a highly lucrative market of savvy, app-driven Salesforce customers. Built on mutual trust, not fees. Because we use a revenue share model, we only succeed when you succeed. Get up and running quickly and start selling your app to Salesforce customers. 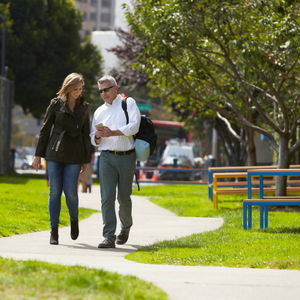 Get the full scoop on the benefits of becoming an AppExchange partner. 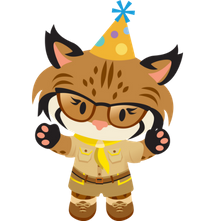 Use this 10-step checklist for guidance, tips, and a list of resources to get your app on the AppExchange quickly. 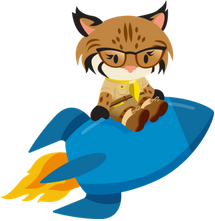 Check out the Nucleus Guidebook: Salesforce AppExchange report to discover how partners are seeing skyrocketing growth with AppExchange. Take a look at what makes the AppExchange Partner Program such a rich and valuable resource for partners of every shape and size — from solopreneurs to large enterprises.